I never gave too much thought as to why the West Texas park known as Big Bend National Park was so-named. I found out when I took my first solo road trip to West Texas in December 2010. The trip would take me from Austin to Marathon – Alpine – Big Bend National Park – Terlingua Ghost Town – Marfa and Fort Davis Observatory in West Texas. It was a great road trip adventure! If you have never gone on a road trip by yourself and are not sure if road trips are for you, try to ease into roadtripping alone. Take an all day trip to a location that you are already somewhat familiar with. Next try an overnight trip and then a weekend trip. Voila! You are a solo road tripper. The only way to find out if you like something is to try it and see how it goes. This West Texas road trip was not planned in advance, the reason being I did’t much care for road trips and I don’t much care for winter either. Warmer than usual winter temperatures in Texas prompted me to explore the idea of a solo road trip. For years I heard about Big Bend and although I enjoy some cool hiking trails in Austin, there’s no mountains! Driving time from Austin to Big Bend is about 6 hours, it’s 436 miles (700 km) from Austin to the Visitor’s Center and entrance on Main Park Road in Big Bend. 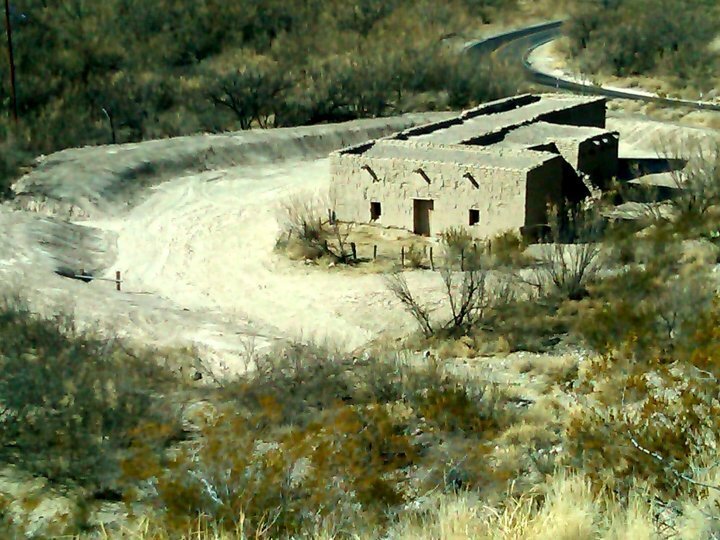 A friend told me of a marvelous bed and breakfast she had stayed at in Marathon Texas – just a few miles from the entrance of Big Bend National Park. Eve’s Garden Organic Bed & Breakfast looked a little pricey by my standards at $190/night but the rooms looked gorgeous and I decided I deserved a year-end bonus for all my hard work. Check out these deals and book your road trip adventure today! There were no rooms available at the Chisos Mountain Lodge located within Big Bend National Park as these rooms are booked months in advance. Limited accommodation availability can be a downside to last-minute travel. Check out the latest deals and prices for accommodation near Big Bend National Park and book early! Alpine Texas is a great home base for road tripping around West Texas. 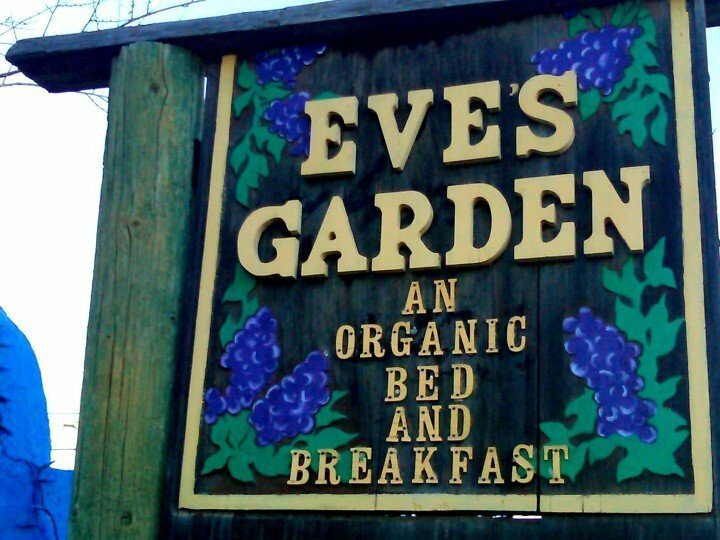 I emailed Eve’s Garden on December 18th to inquire about availability from the 25th onward and they had 3 nights so I booked it. The rest of the trip I left my accommodations to chance even though it was the Christmas holiday season. I was arriving in Marathon Texas on Christmas Day and the population of the town is around 430 so I emailed Eve’s Garden to inquire as to whether there would be anyplace to buy dinner. Alaine responded by inviting me to their turkey dinner and I was delighted to accept! The drive from Austin to Marathon Texas on Christmas day was great due to sparse traffic and the speed limit most of the way is 80/mph (128/km) which means I could set my little Yaris on cruise control at around 85 mph and enjoy the drive – sort of – there is nothing of interest west of the hill country town of Fredericksburg. I made good time on the road and arrived in Marathon in early afternoon, the total drive being about 6 1/2 hours with one bathroom break in Fort Stockton. Before I left Austin I had reviewed a map of Marathon via google yet I was still surprised how small it was when I drove into town. Not even I could get lost in Marathon. I was greeted by Kate at Eve’s Garden Organic Bed and Breakfast and given a tour. I enjoyed turkey dinner with all the fixin’s including fresh yams and potatoes from the garden and home-made bread. Everything was delicious and I felt right at home with Kate, Clyde, Alaine, Noble, and guests. I slept great that night. I enjoyed the breakfast prepared by Alaine each morning – each day something different and delicious – so wonderful to eat home cooked meals on the road. And great coffee! Surprisingly I have no food photos from this visit – and all the other photos were taken with my Blackberry Tour phone as I did not bring a proper camera with me so the quality is not so great. Will have to visit again to remedy that! On December 26th I drove to Big Bend National Park for the first time – around 17 miles to the main gate from Marathon Texas. I visited Boquillas Canyon to do a little hiking and I will always remember the sound of someone singing in Spanish in the distance as I took this photo. I can hear him singing every time I envision this – a wonderful moment. 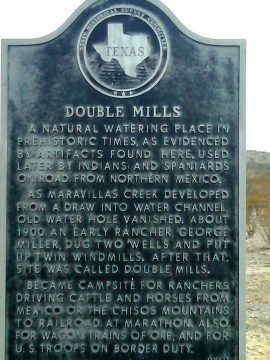 I stopped at every historical marker along the way in Big Bend National Park. It was educational and nice to get out and stretch the legs and take a wander around too. The days were sunny and warm even though it was the end of December – highs reached into the upper teens (60’s in Fahrenheit) but the nights were chilly – getting down to around freezing each night. I wasn’t quick enough to capture any photos of the various animals in the area but I did see hawks or golden eagles (edited: previously I erroneously stated I saw bald eagles, but one of my readers pointed out my mistake), lizards, javelinas (small wild pigs), and roadrunners which were my favorite! I loved hiking around Big Bend National Park and enjoyed all the wide open spaces. I was often the only person in the area when I stopped along the road and rarely saw other vehicles along the way. After my three nights at Eve’s Garden I packed up the car and said my goodbyes to Kate, Clyde, Alaine, and Noble. Alaine gave me some homemade scones to take with me on the road. Driving into Big Bend for my final visit I stopped at a Ranger’s station to use the facilities. While there I asked the ranger for advice on the most scenic route to take on my way through the park en route to Marfa in West Texas. He suggested I take the Ross Maxwell Scenic Drive to Santa Elena Canyon. The road is full of hills and twists and turns. The scenery is gorgeous and I stopped several times to read historical markers and to enjoy the views. 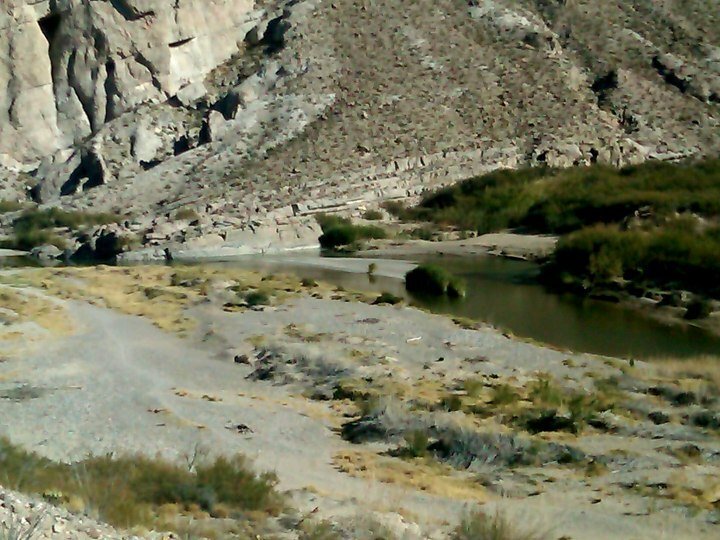 Ross Maxwell Scenic Drive took me to Santa Elena Canyon with a trail to the Rio Grande and voila! The Bend of Big Bend National Park! I thoroughly enjoyed my road trip to Marathon Texas and Big Bend National Park and I hope you have the opportunity to experience this extraordinary place. 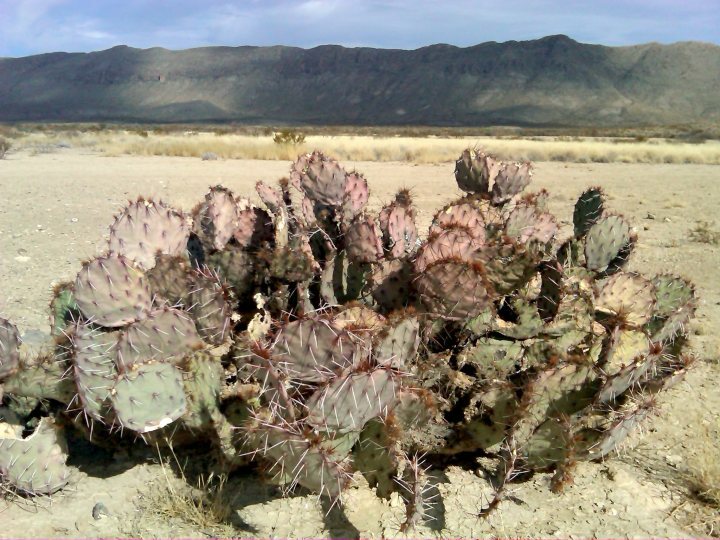 FAQ National Parks Service – Info about Big Bend National Park hours, fees, ATMs, weather, camping, fishing, lodging, showers, hot springs, border crossing to Mexico, and lots of other info. I never was fond of road trips but I was pleasantly surprised how much I enjoyed my little solo road trip to West Texas. 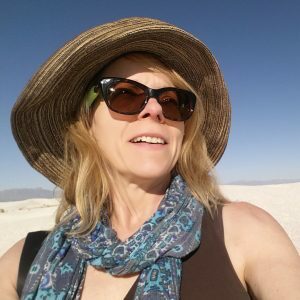 Read about my latest solo road trip from Austin to West Texas in 2015 – the beginning of my nomadic lifestyle adventure. Open 24 hours but entrance fee stations and visitor centers close at 4PM or 5PM, depending on the season. Check here for current information: Big Bend Operating Hours & Seasons. The closest airport is Midland/Odessa – 200 mils from the park entrance. 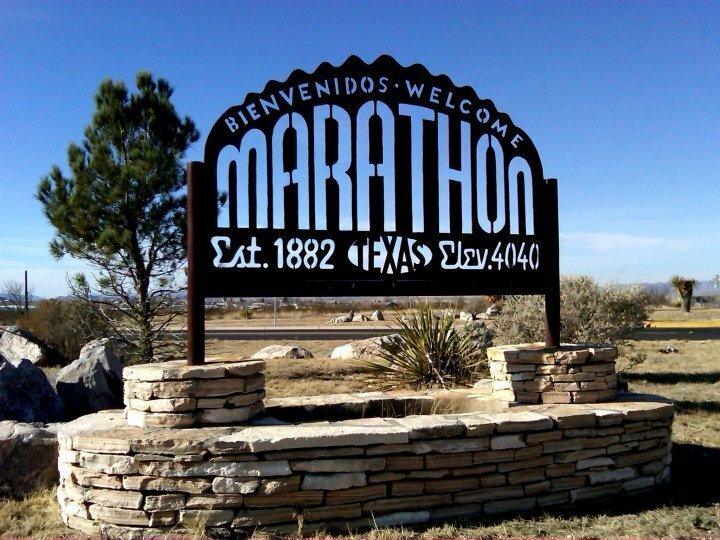 Marathon Texas is the closest town to the north east park entrance. Marathon is 160 miles from Midland/Odessa. Southwest Airlines offers non-stop flights from Dallas to Midland/Odessa several times per week. There is no public transportation. Check National Parks Service – directions for directions and transport information. It’s such a wonderful area to explore – so different than the rest of Texas – mountains are just not what one usually thinks of with Texas. I am hoping to return again this year – will have to see if everything lines up. 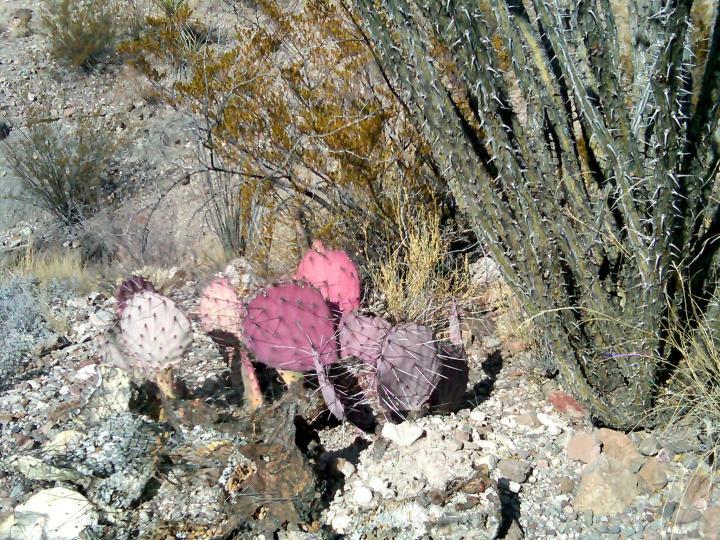 Great insight..never seen a pink cactus in my life….thanks for the pic…. i love road trips :) and watching the countryside zip by. Cool! Living in Texas it’s a big plus to enjoy road trips as there are many places not accessible by plane or train. I’m making an effort to see more of Texas this year. I like the trips when I have time, and money! From a hotelroom in Norway I enjoy my holiday and I answer you to thank you for your enthusiastic commenton my post about the Botanic Garden in Cooktown. Yes Australia is beautiful, but Norway is more beautiful. This will probably be one of the last opportunities to travel to Scandinavia. 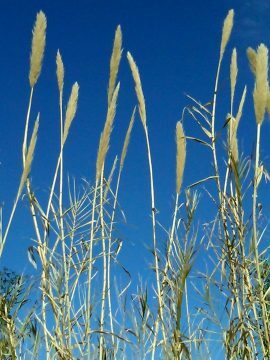 The weather is lovely and sunny.I hope that it will remain so. Thanks for stopping by and have a wonderful time on your travels! 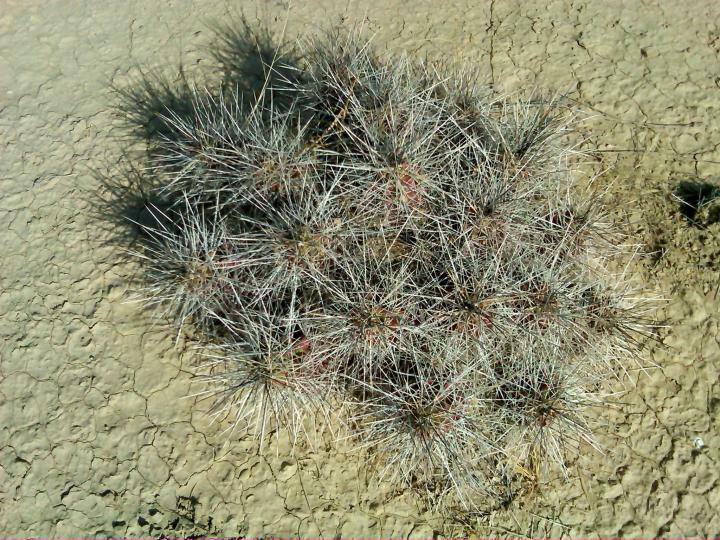 It’s great to see vegetation so different than ours. Looks like a good trip. 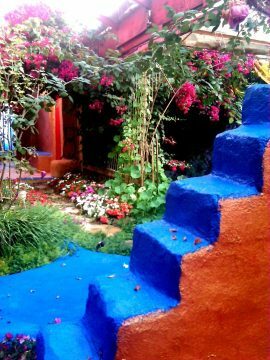 Hi Susan, what a wonderful story, I felt as if I was with you every bit of the way, loved the sound of the B+B such a colourful place to stay. Pink Cactus too… I once had a Christmas flowering Cactus that used to produce purple pink flowers around Easter not Christmas! Di, Thank you! I used to have Christmas cactus all the time when i when I lived in Calgary – they have such pretty flowers but I seem to recall mine were reluctantly bloomers after a while. Cacti and succulents have gorgeous flowers. WOW to that last photo. Love it, and wish I was there! I LOVE trips like this–great scenery and a bit of history thrown in, too! Thanks for posting because I had no idea about the camels. I didn’t know about the camels either – so glad I stopped at all the historical markers along the way. 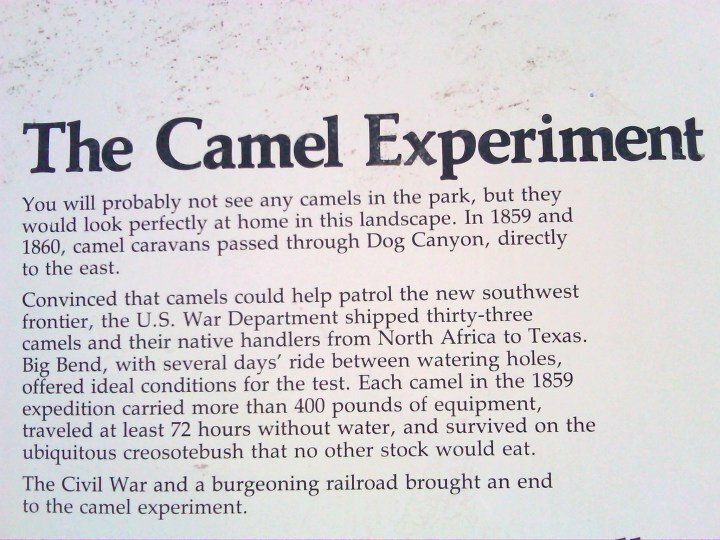 That was an interesting experiment – definitely would have been a surprise for anyone to see a camel caravan in Texas! From your writing style, you appear to be a typical Austin neophyte. Nothing interesting west of Fredericksburg?! Really? And quoting the temperature in Celsius?! So pretentious. 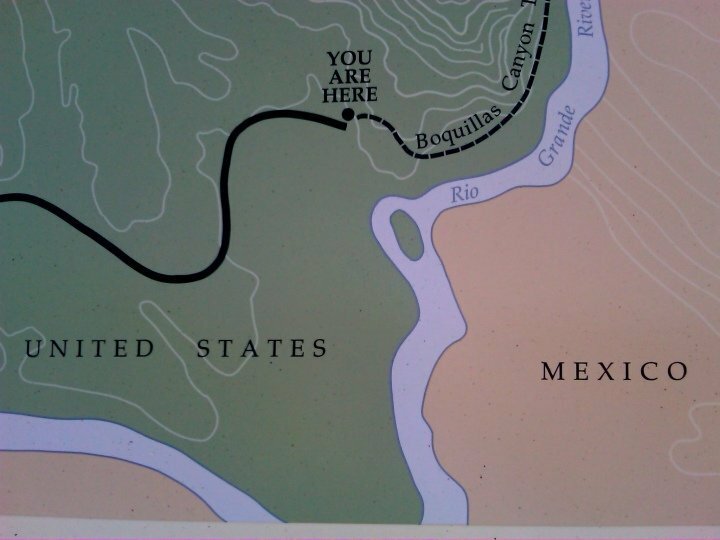 Just so you know, you definitely did not see any bald eagles in the Big Bend. If you’re going to take your Yaris trans Pecos and purvey your experience to the world, you should at least take the time to learn what you’re looking at. Thanks for stopping by my blog Bill. And thanks for pointing out my error about seeing bald eagles, those were hawks (or golden eagles?) that I saw I now know! I shall make a correction. I really didn’t see anything of great interest driving along I-10 on my way to Marathon, it is not a particularly scenic drive. If you have any tips about what to see along the way let me know. I drove the I-10 route again just a few weeks ago when I left Austin for nomadic life. 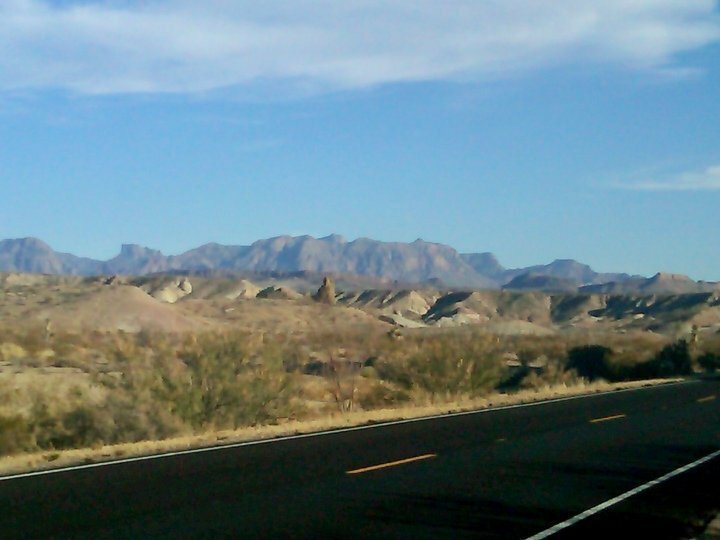 The focus of my road trip was west Texas and I loved Marathon, Marfa, Ft Davis, and Big Bend on my trip in December 2010. Last month I stayed in Alpine for 9 days and I had a fantastic visit, will definitely go back again. As to quoting temps in Celsius, hey I quoted the temperature in both Celsius and Fahrenheit, which I often do because a lot of people who visit my blog are not from the USA, Myanmar, or Liberia and all the rest of the world uses Celsius. I grew up in Canada and still have family there so I’m used to using both Celsius and Fahrenheit. I never really thought about it being perceived as pretentious but I appreciate your point of view. I’m planning my first trip there. Do you feel it is safe for a solo female? I’m a little nervous about being alone on the hiking trails. And the first come, first serve status of camping spots. Pat, I do think it is safe for solo female travelers. 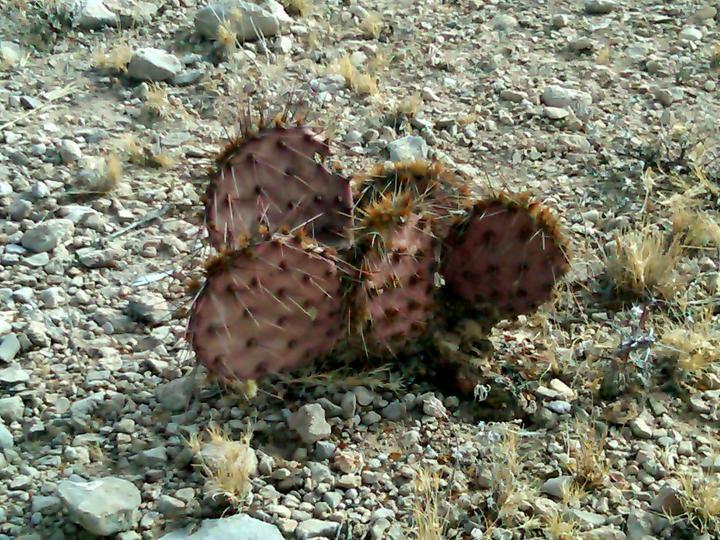 I was a bit hesitant about hiking solo in Big Bend as well. Last year I hiked alone on a couple of trails, but many of my hikes I met other people along the trail and hiked with them (more info on my post about my favorite hikes at Big Bend) This year I hiked Window Trail alone and I felt comfortable on my own. There were several other hikers along the trail. 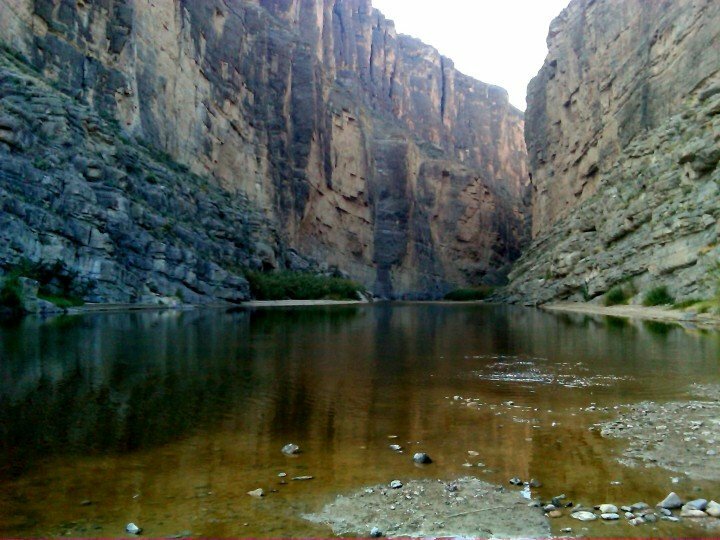 To increase your chances of meeting other hikers and not feeling alone i suggest doing the most popular hikes such as Window Trail, Lost Mine, Santa Elena Canyon, etc. Another nice short hike I did alone this October was the Chisos Basin Loop Trail – beautiful views and it’s only 1.8 miles round trip, a nice easy hike to start out with solo hiking. I would also suggest you visit on the weekends when there are more visitors if you prefer to have more people around. But also consider that during busier times the campsites may get booked up so have a backup plan. 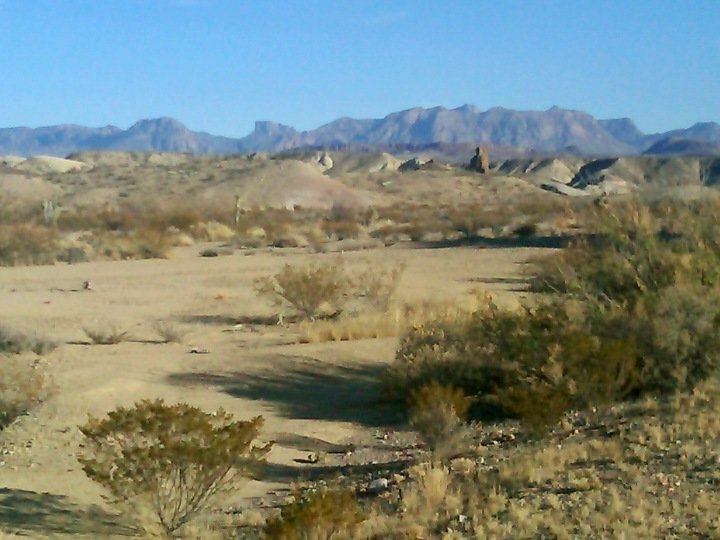 For instance, look into the other nearby campsites in Terlingua. 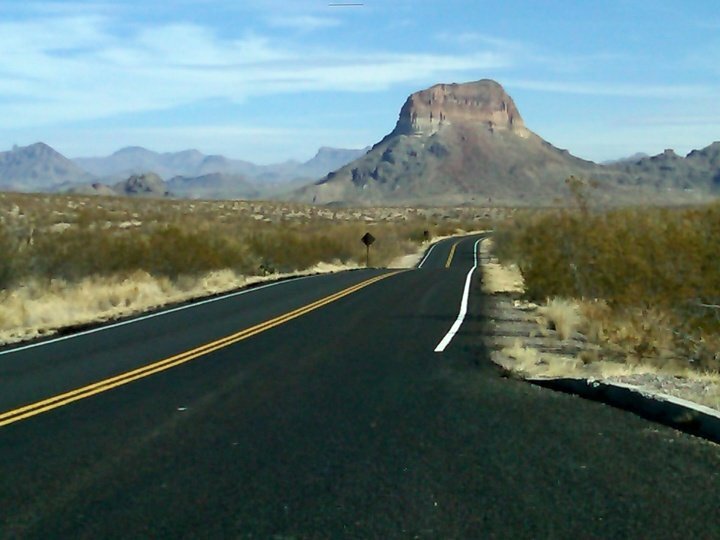 There are some campsites that take reservation, check this link to Big Bend National Park Service for more details. Also read up on safety at Big Bend and learn more about the area. Best wishes for a safe and enjoyable solo trip to Big Bend. Let me know if you have any other questions.